(2013/Record Research) Hardcover, 22x28 cm, 512 pages. 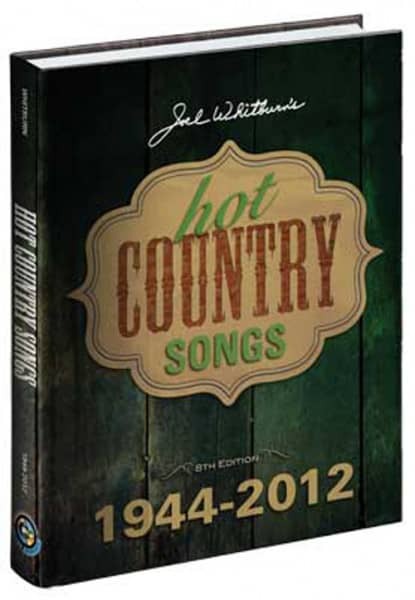 Hot Country Songs 1944-2012 covers the complete history of Billboard magazine's Country Singles chart, from the very first "Juke Box Folk Records" chart in January, 1944, through the last "Hot Country Songs" chart of December, 2012. This eighth edition is bigger and better than ever with more data and new features displayed on every page of its larger 8.5x11 inch size. NEW! Joel's personal list of Top 100 Country Songs! 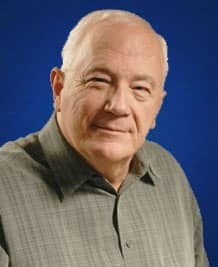 Customer evaluation for "Hot Country Songs 1944-2012 (8th Edition)"